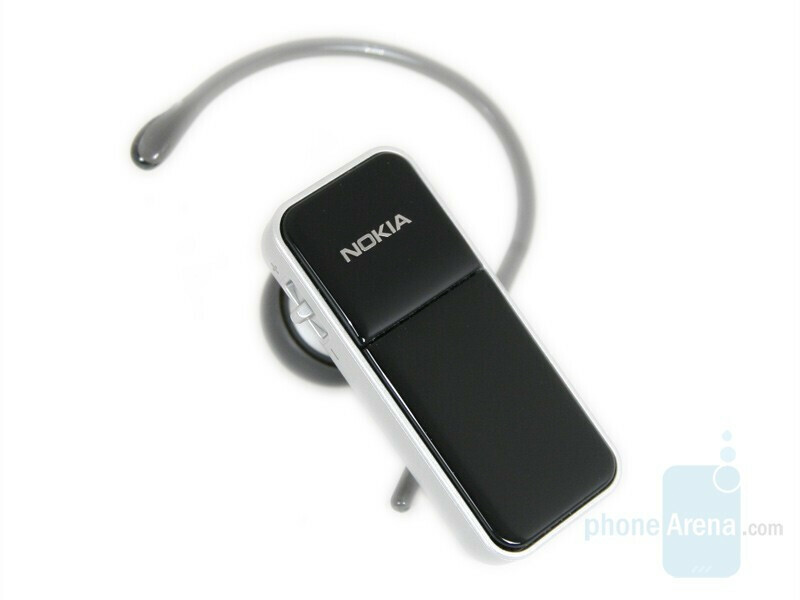 … no, it is not a new model of roadster, this is the Nokia Bluetooth Headset BH-700. 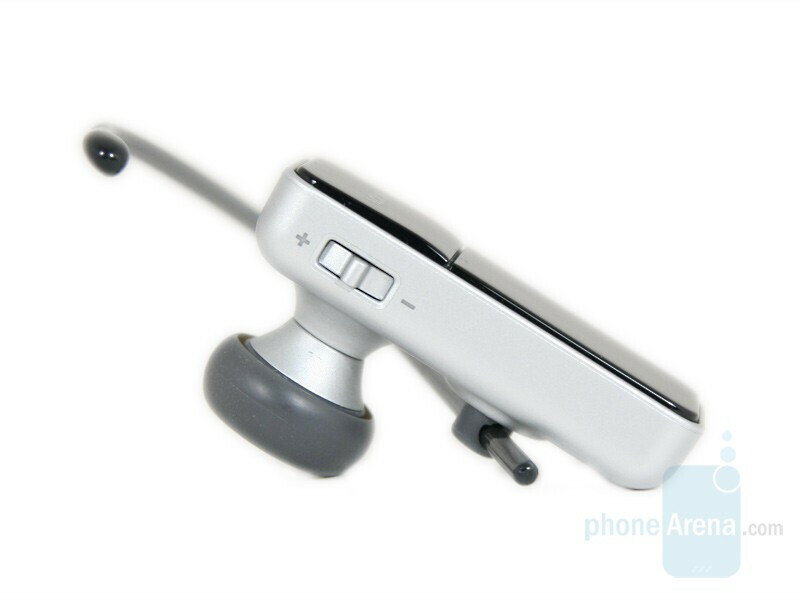 The headset is in the class of the smallest devices of the company and it is offered in two color variants, which difference is in the front panel color – black or white. 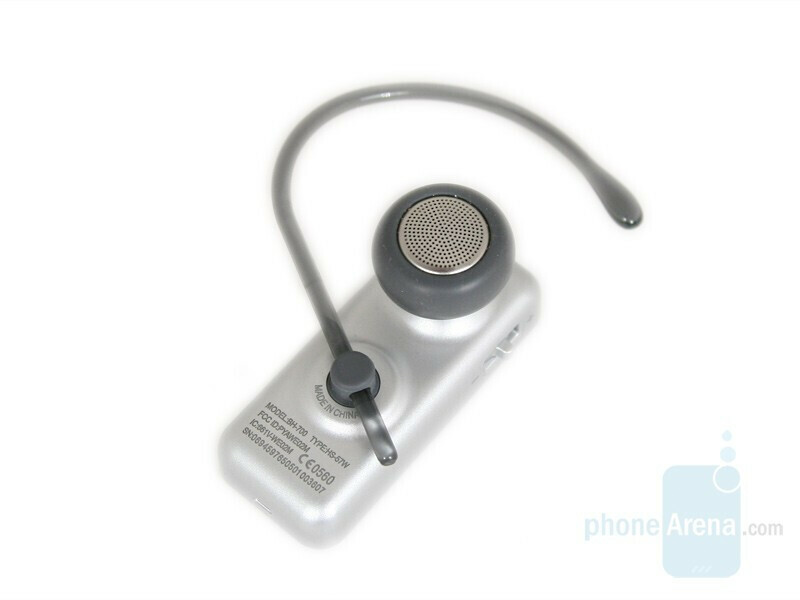 The dimensions of the headset (46 x 19 x 10 mm), as well as its weight of only 10 grams, place it in a group together with the smallest and the most lightweight devices of the company, such as BH-800 and BH-801. The front panel of BH-700 is made of glossy black plastics and the rest of it is made of a silvery mat. 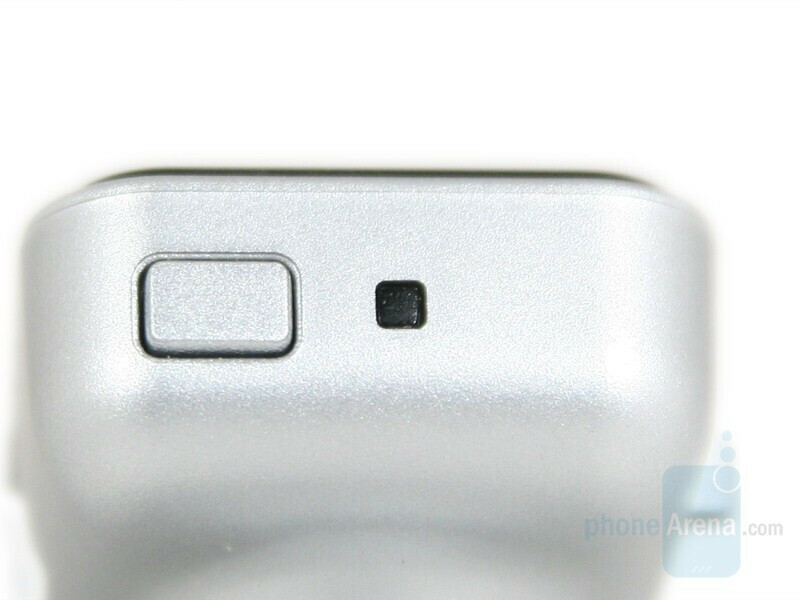 After using it for some time, you have to clean the finger prints off the glossy part. 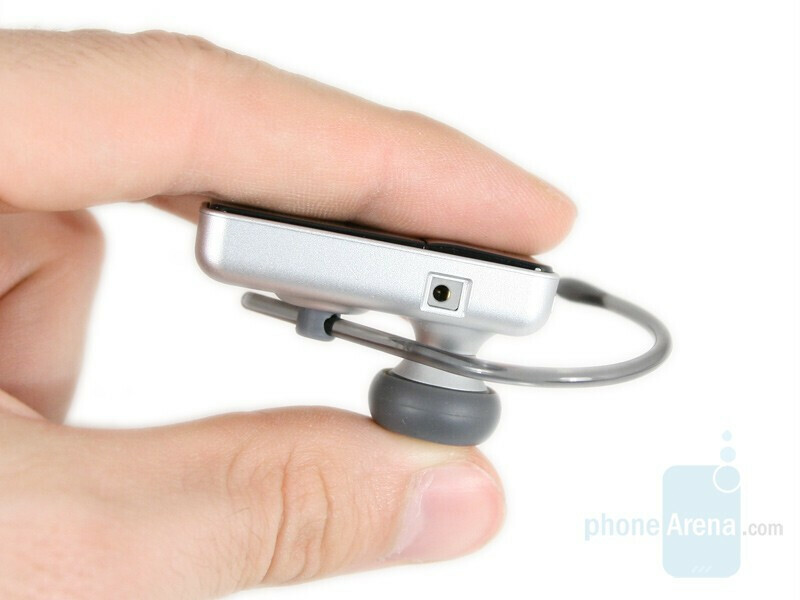 There is a soft grey rubber around the ear-piece and it is necessary because it goes inside the entrance of your auditory canal to set firmly. 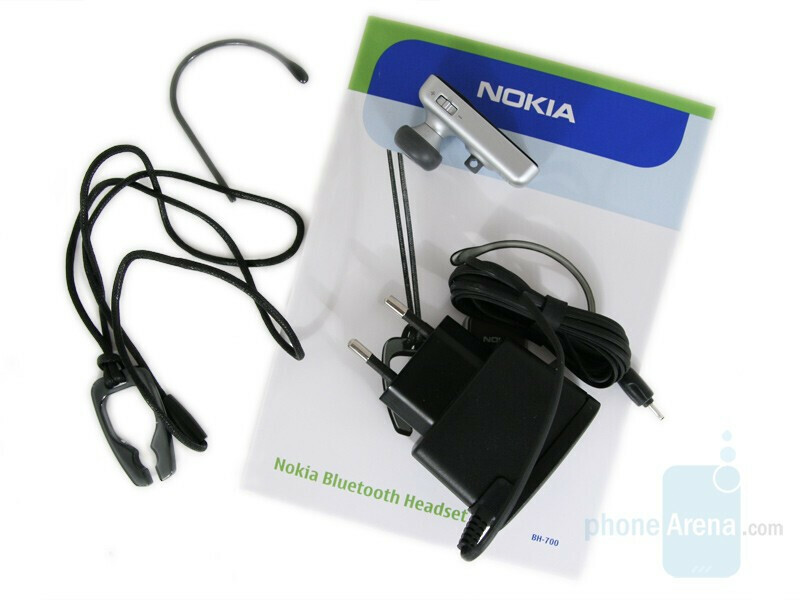 If you feel that this attachment is not stable enough, you can always use the optional ear loop. 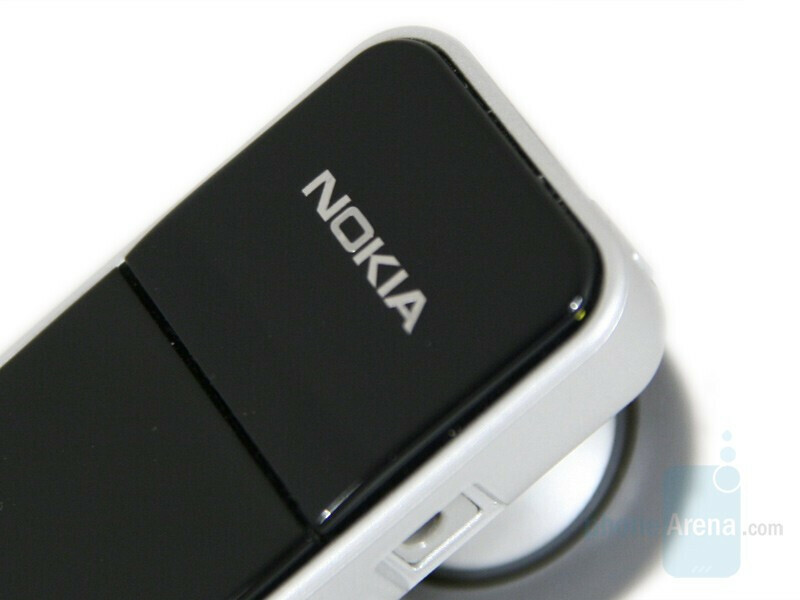 It is made of elastic semi-transparent grey plastics, which is not possible to be curved. 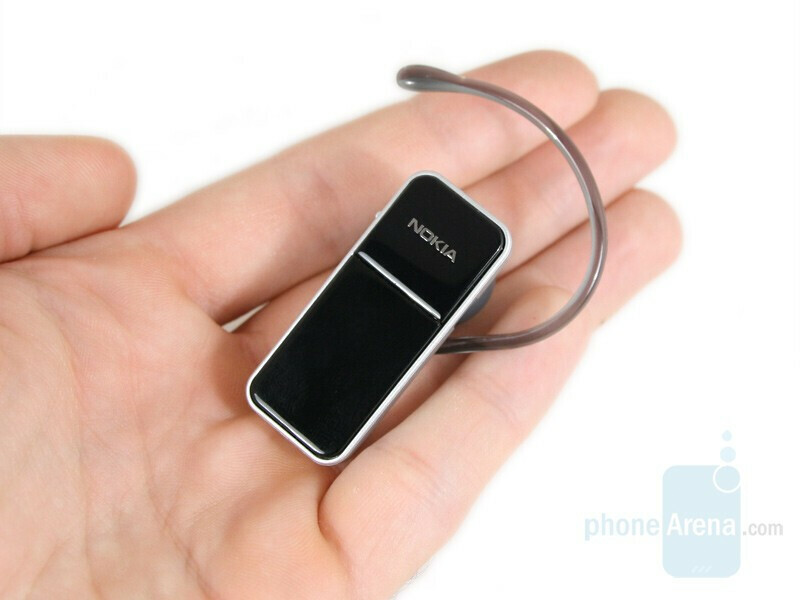 If you do not use the device for a longer time, Nokia have thought about that, you can find a Neck Strap in the delivery package that has a strap catch at the end, which is made of the same color and material like the ear loop. Unlike BH-800 and BH-801, here the Neck Strap is not a silvery metal chain, but a black textile string with a semi-transparent strap catch. You have at your disposal three comfortable and easy-to-use control buttons. 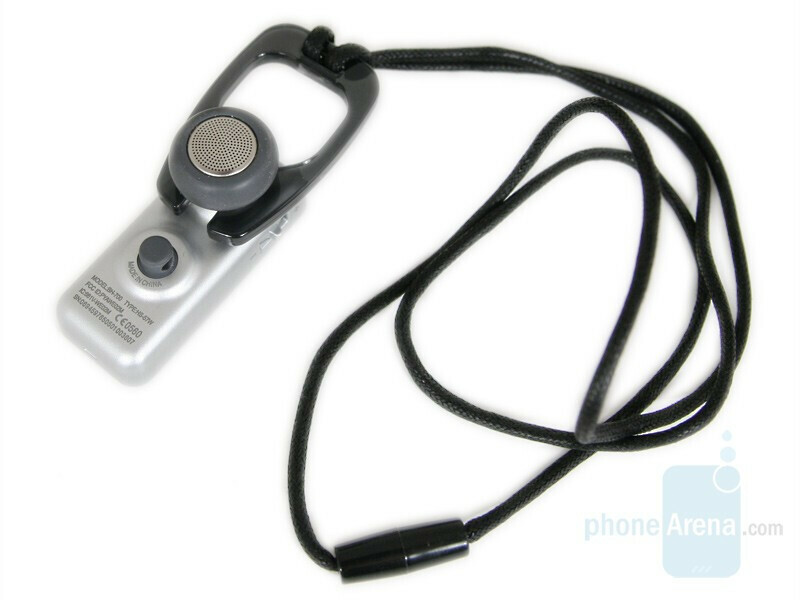 They can be pressed very easily and without any effort and besides that they have a very good tactile feedback. 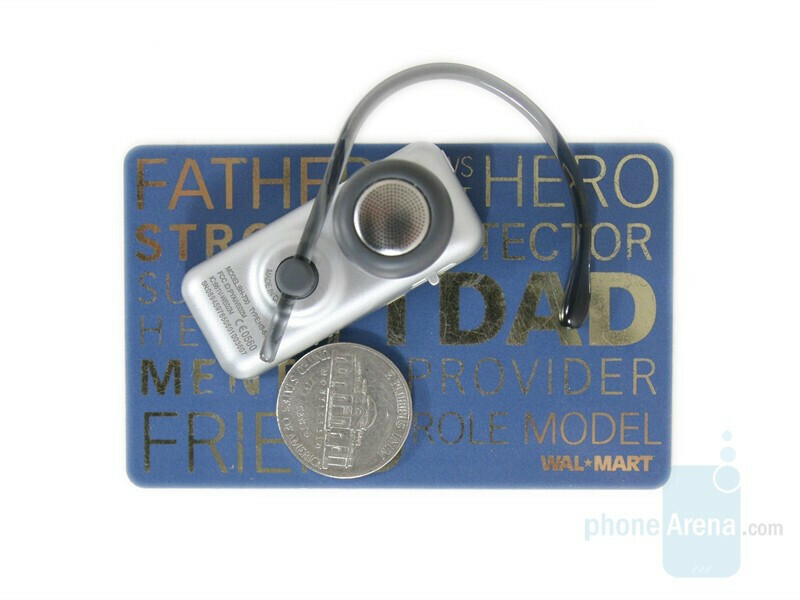 The multifunctional key is placed on the front of the device and it takes the full width of it. 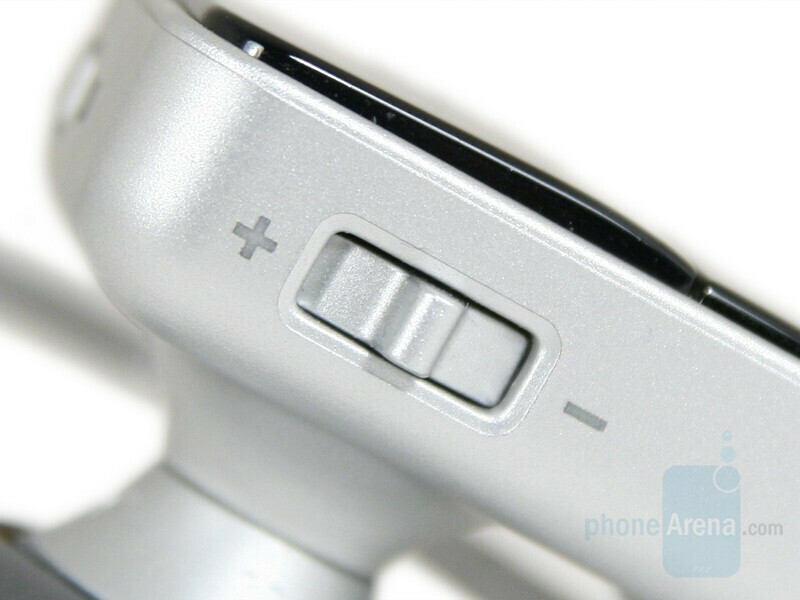 It is a little bit raised from the otherwise flat panel of the headset. It can be pressed most easily at its convex part. 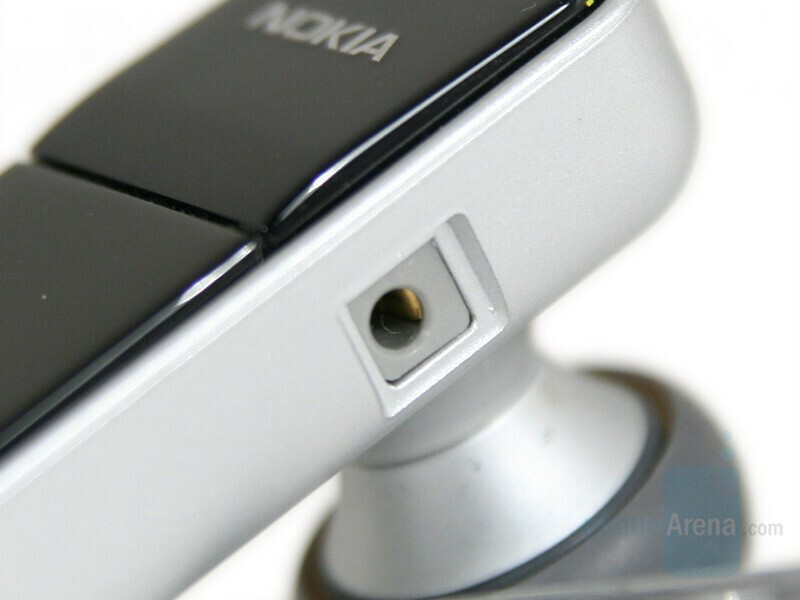 You can find the scroll key for volume control on the side of the device and it can be pressed in to mute the microphone. The charger connector is placed opposite it. The on/off button is in the upper part and right beside it is the LED indicator, which lights in three different colors (green, red, blue) depending on the status of the device.